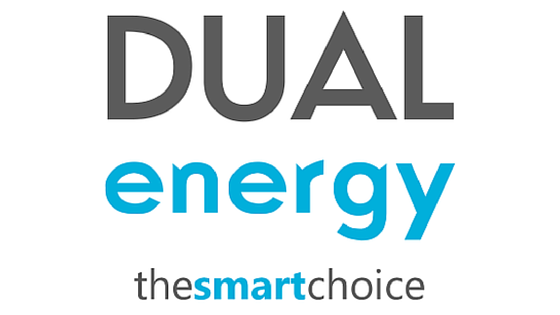 Call now or fill in our compare business energy form below to get an instant quote. The fact is, everyone can cut their business costs. Whether you’re an SME or large corporate enterprise, you don’t have to pay over the odds for your energy usage. 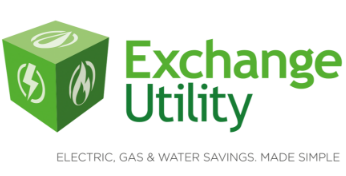 Here at Exchange Utility, we provide an impartial energy comparison across a variety of business energy providers to help you save money, but simply checking you’re on a tariff that suits. Our energy experts search the market for you to find bespoke tariffs, based on the needs and usage of your business. 40% of UK businesses are overpaying on their energy bills simply because they’ve stayed with the same business energy provider instead of shopping around. People often feel overwhelmed with where to look for business energy tariffs. There’s an ocean of information and an array of perks and services on offer, so you can end up feeling overwhelmed and staying put. But if you fail to stay on top of things, once your contract end date expires,you could roll over onto a standard tariff that’s likely to be much more expensive. Everyone can cut their business energy costs, shopping around will simply ensure you’re on a tariff that’s right for you and your business. When you compare business energy providers with Exchange Utility, we give you all of the options available to your business because we’re independent and impartial. That means there’s no pressure to switch if you’re happy with your current gas supplier – we can compare all of their tariffs to check you’re on the best one! If your business gas and electricity costs go over £100,000 each year, you’re classed as a large business energy user and can benefit from corporate energy management services. These contracts provide additional perks that vary from business to business as they want to keep your custom. We provide support throughout the whole process to find you the most suitable deal. What does Exchange Utility have to offer? Our customer support team is one of the best in the industry, which is demonstrated by our 5* Trust Pilot Rating. They painstakingly search the market for the best deal for all our customers and are also on hand to offer advice and support whenever needed. Here at Exchange Utility, we invest heavily in training, enabling our staff to offer in-depth market insight to facilitate a decision that could significantly lower your energy overheads. Choose Exchange Utility when you carry out your business energy comparison.